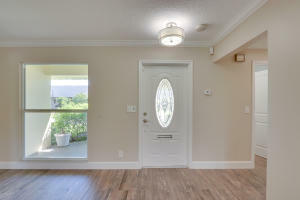 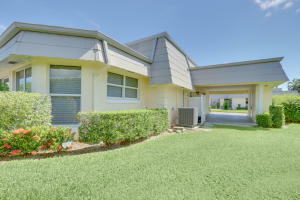 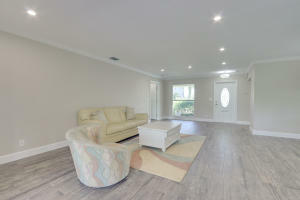 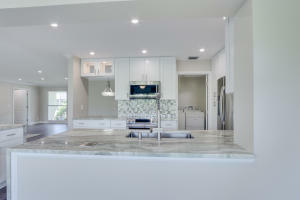 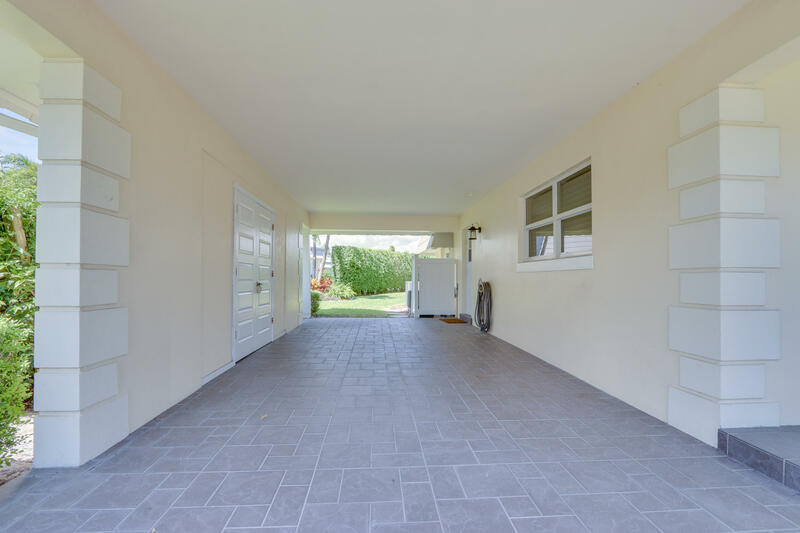 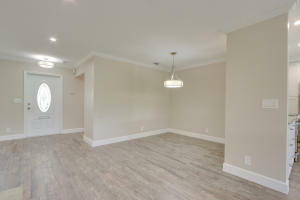 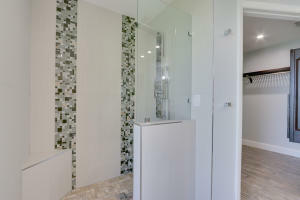 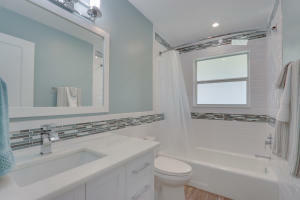 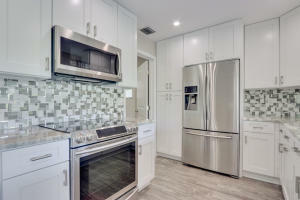 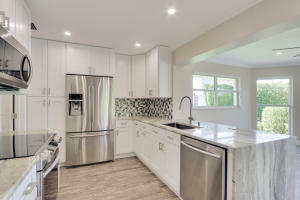 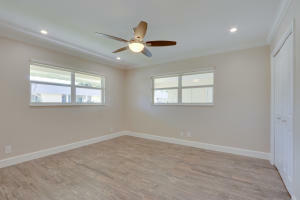 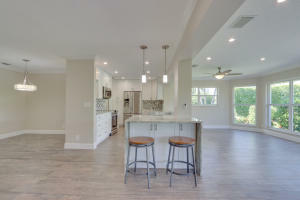 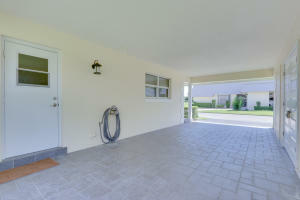 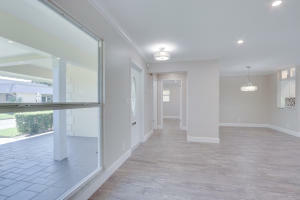 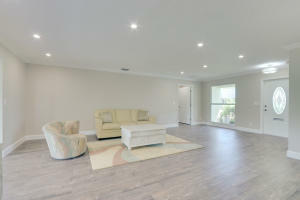 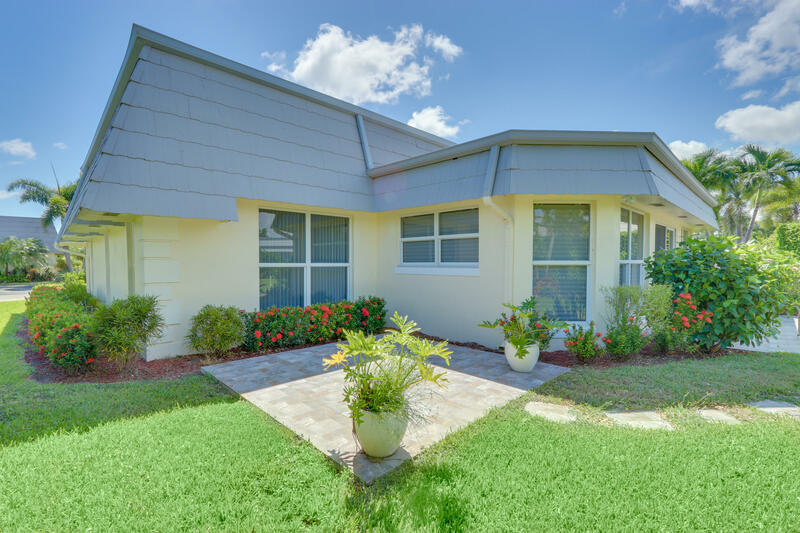 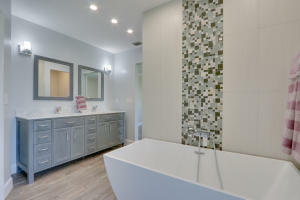 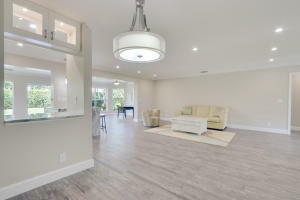 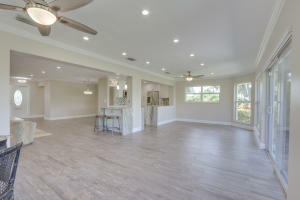 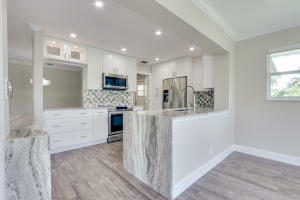 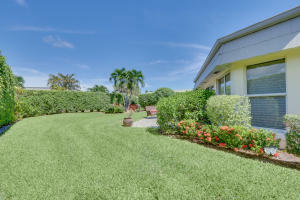 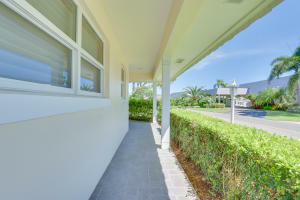 Absolutely gorgeous totally remodeled home in the sought after community of Atlantis. No stone was left unturned remodeling this house. 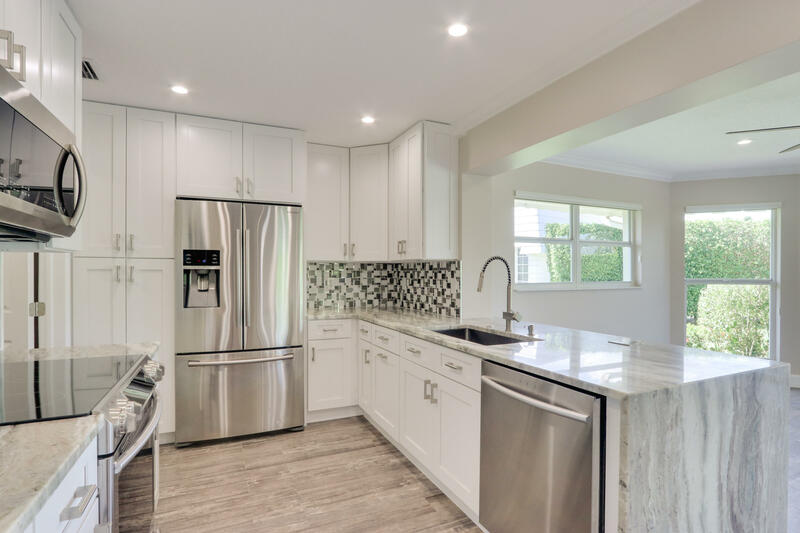 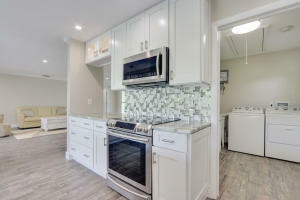 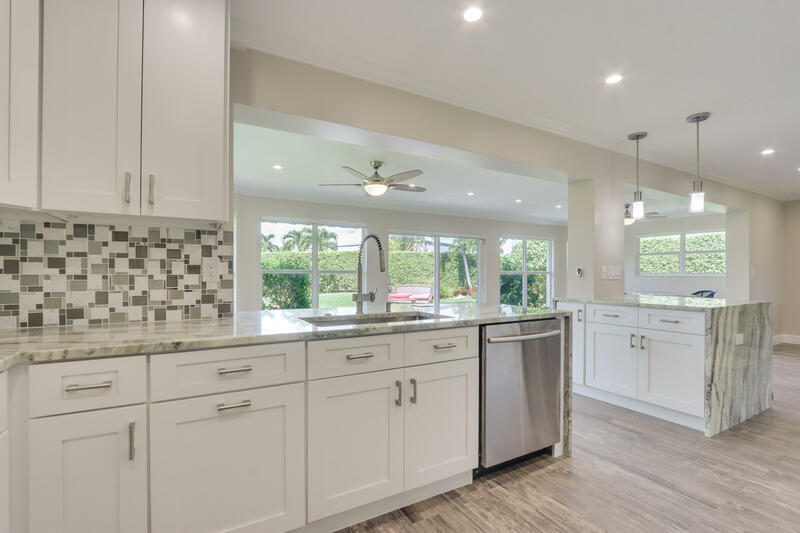 You will love the open floor plan perfect for entertaining, new kitchen with shaker cabinets, new ss appliances, granite counter tops and very open feel. 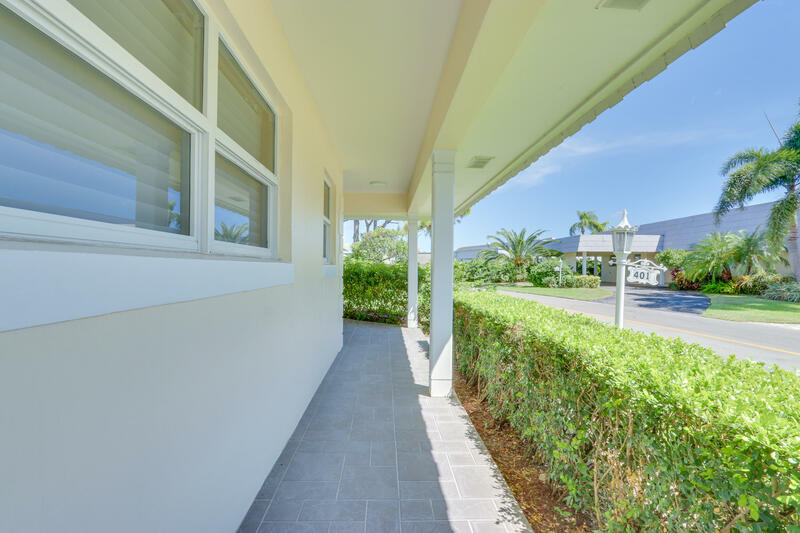 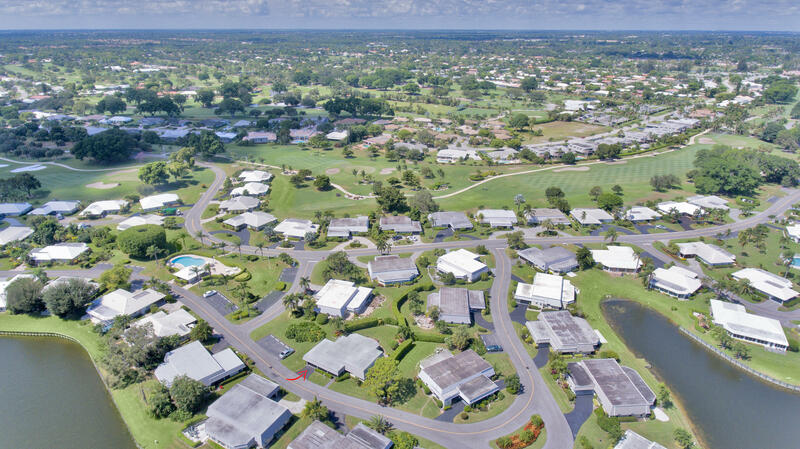 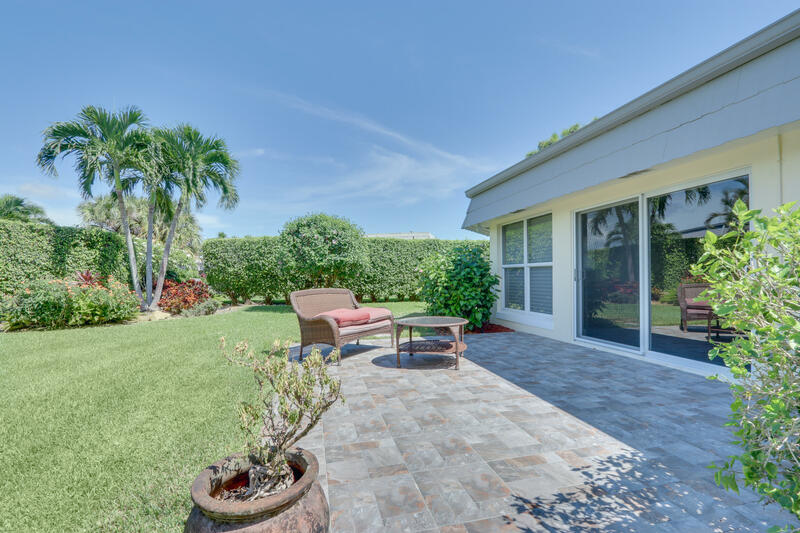 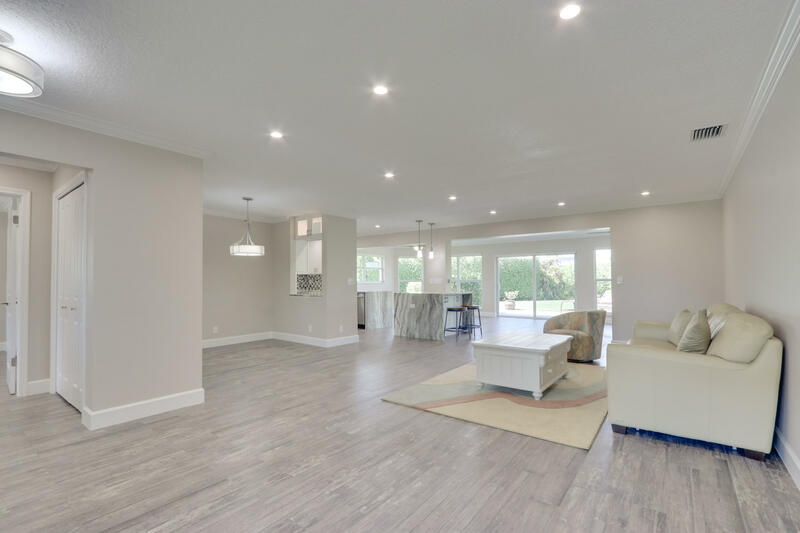 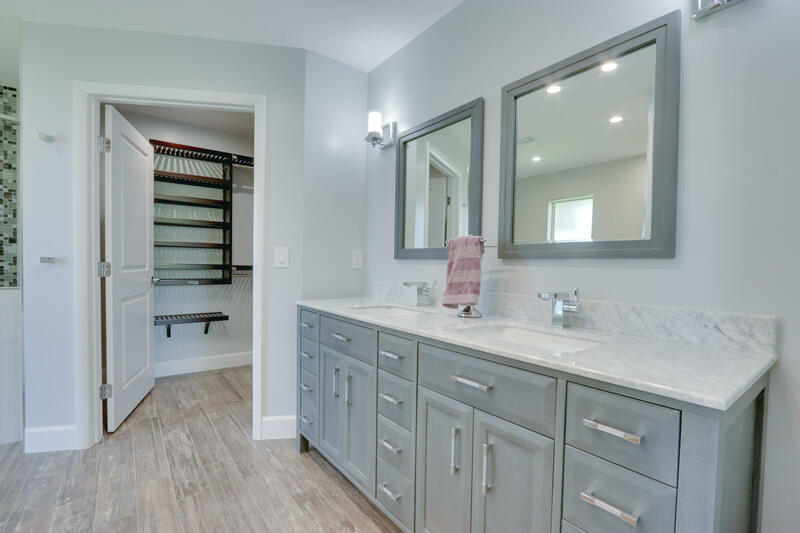 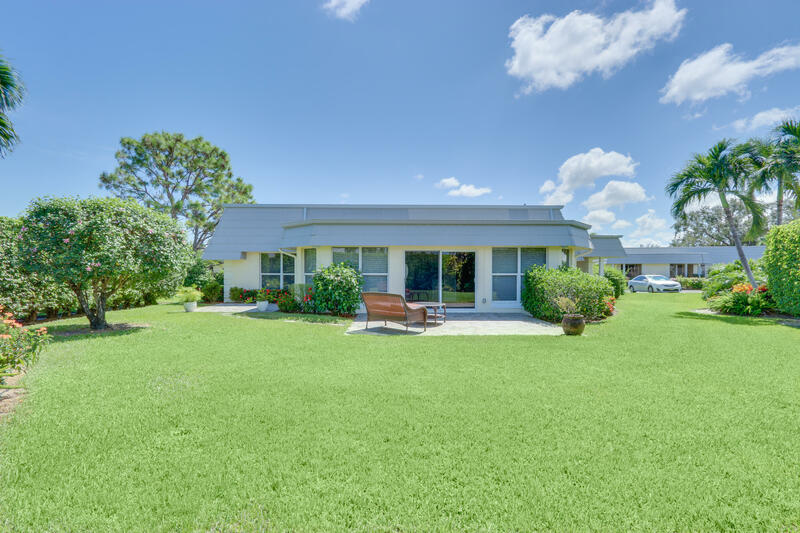 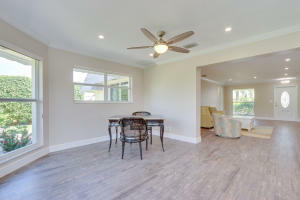 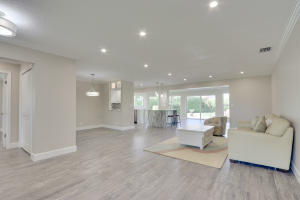 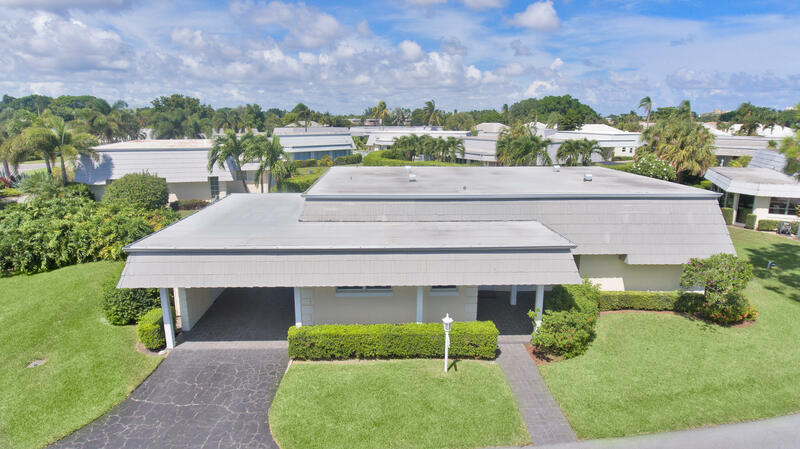 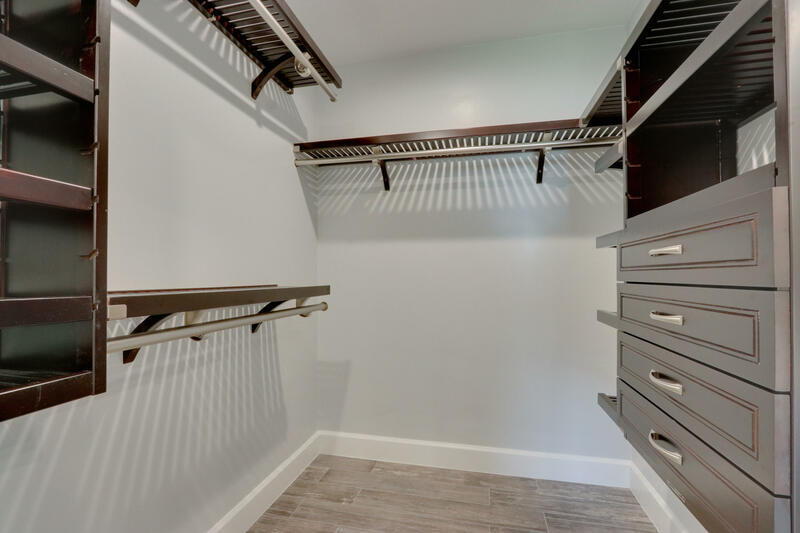 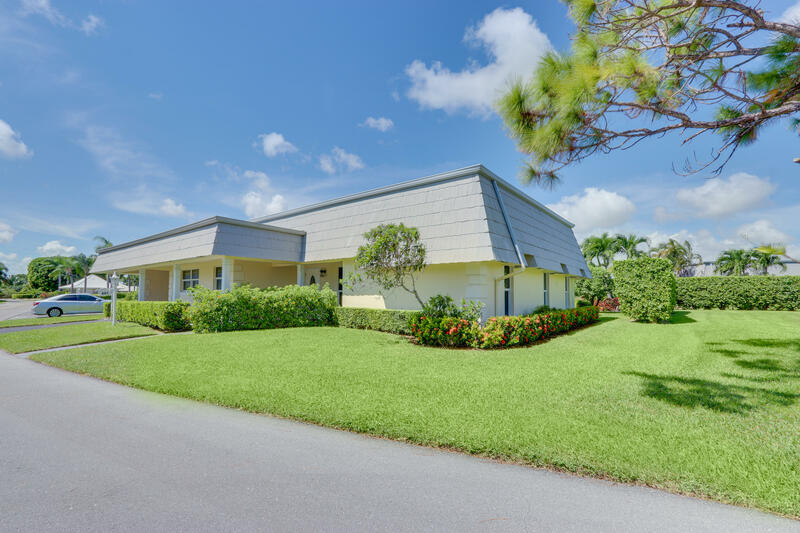 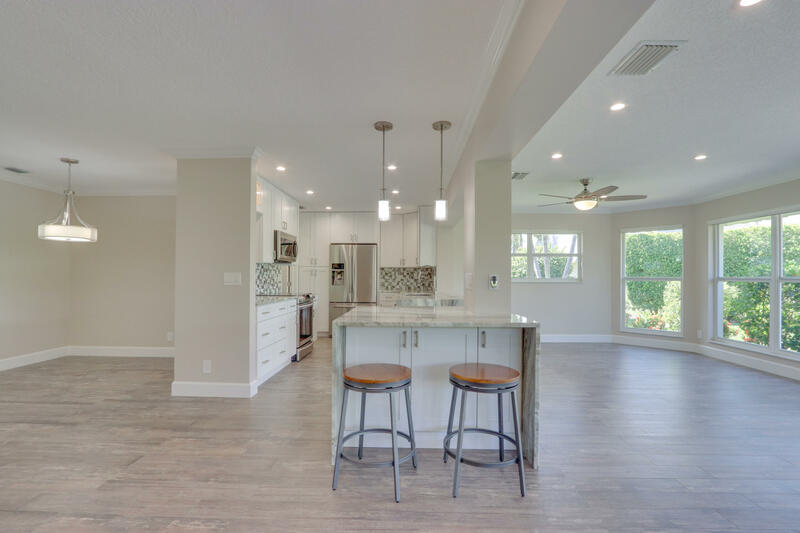 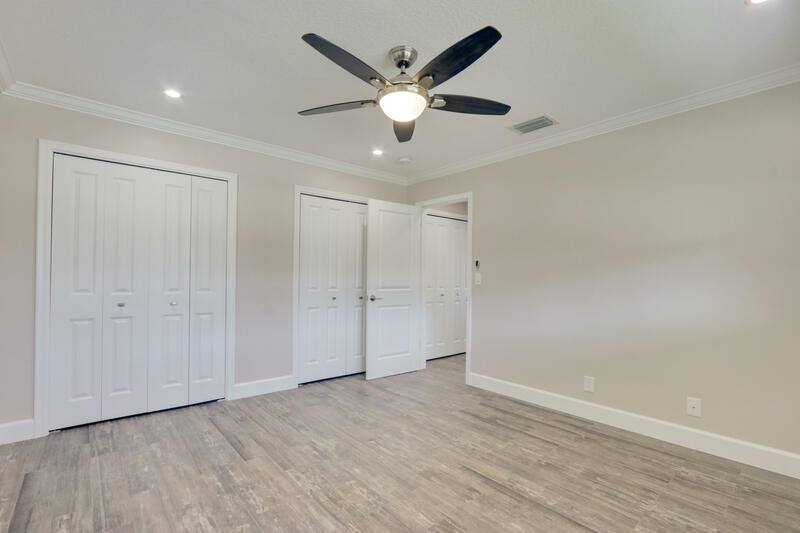 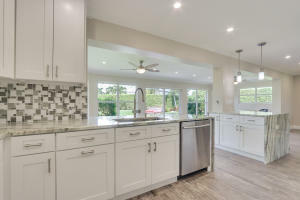 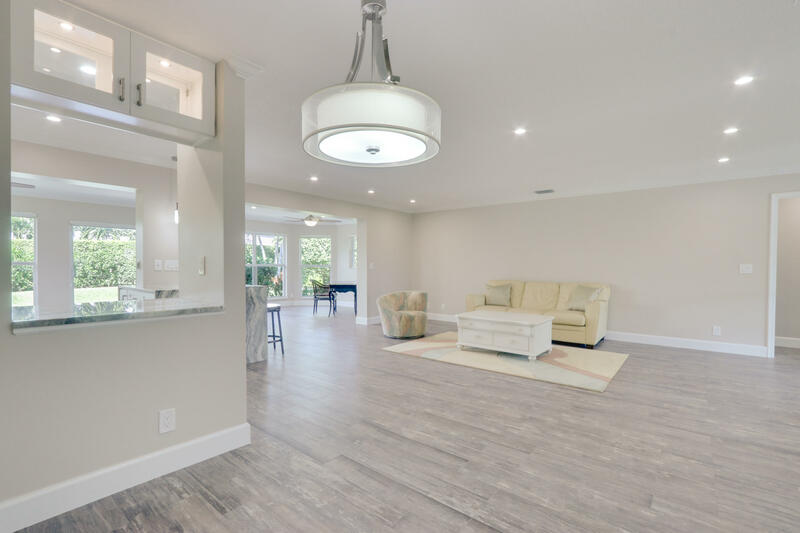 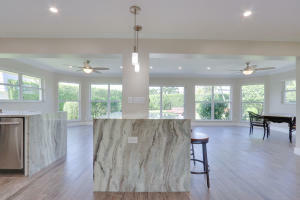 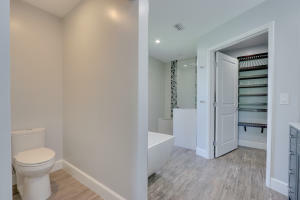 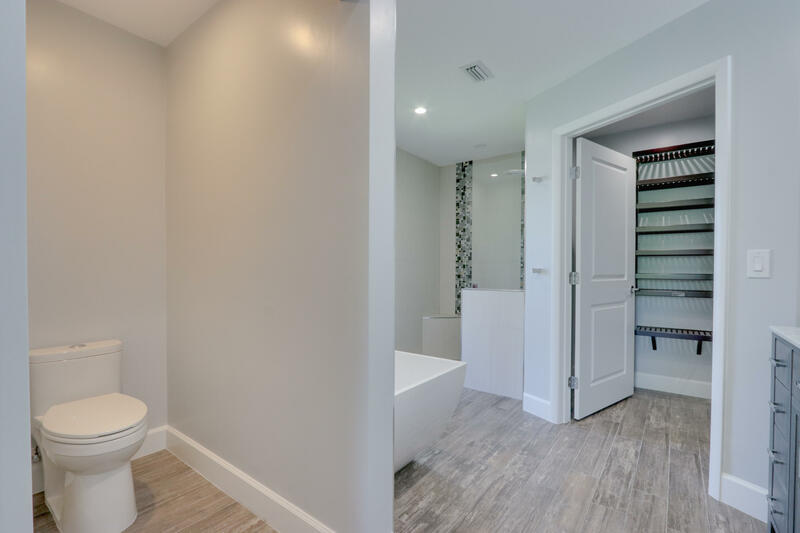 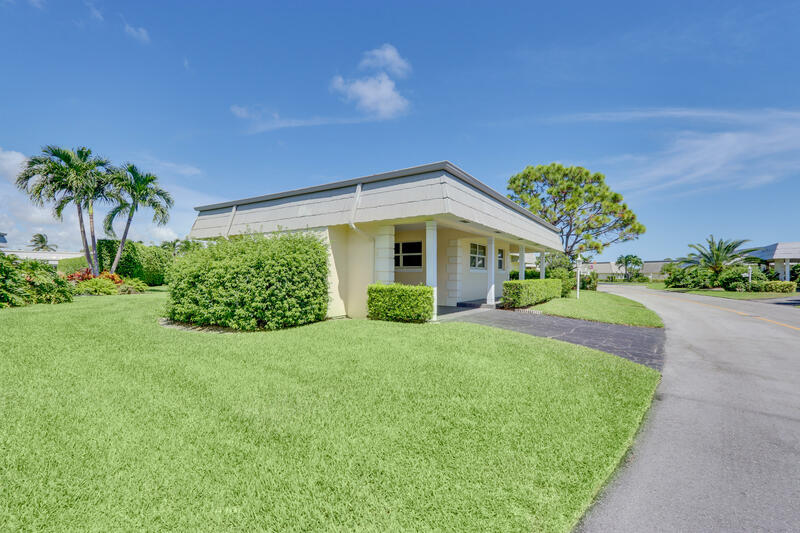 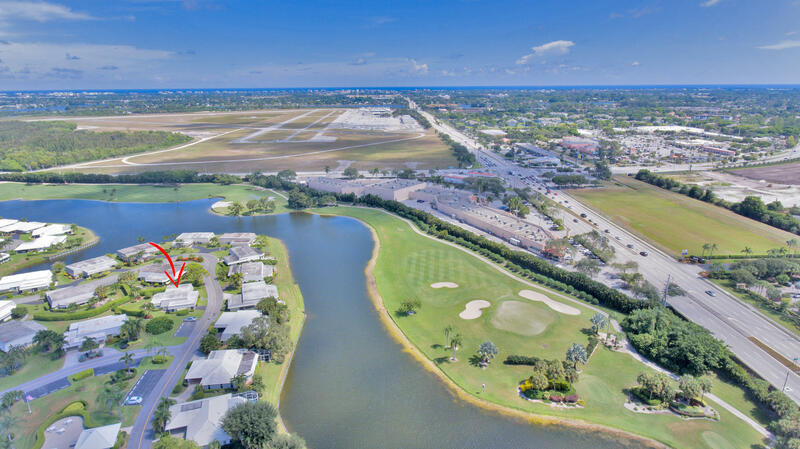 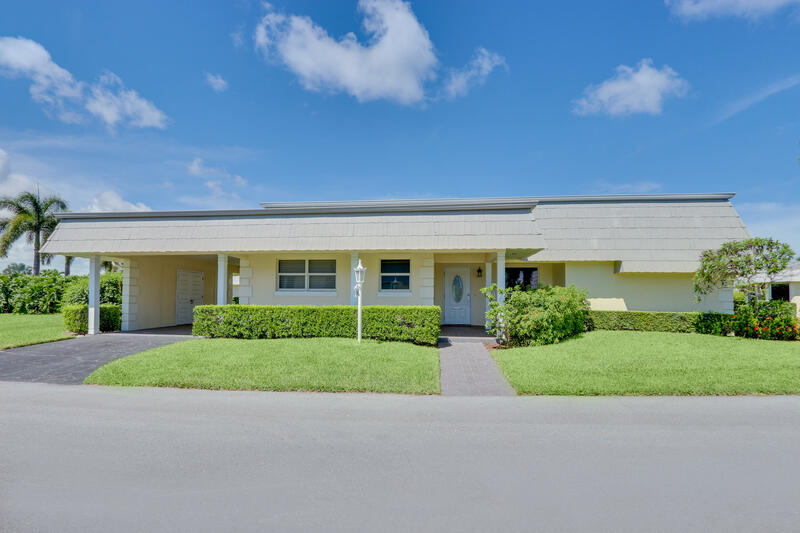 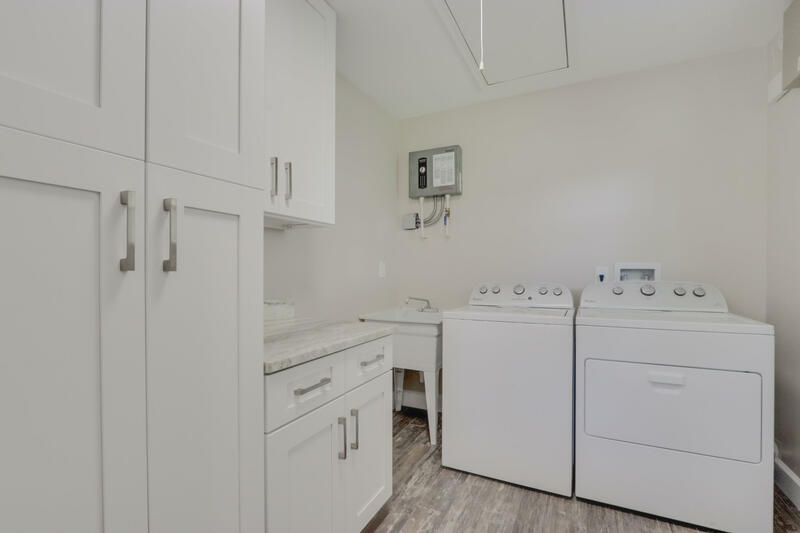 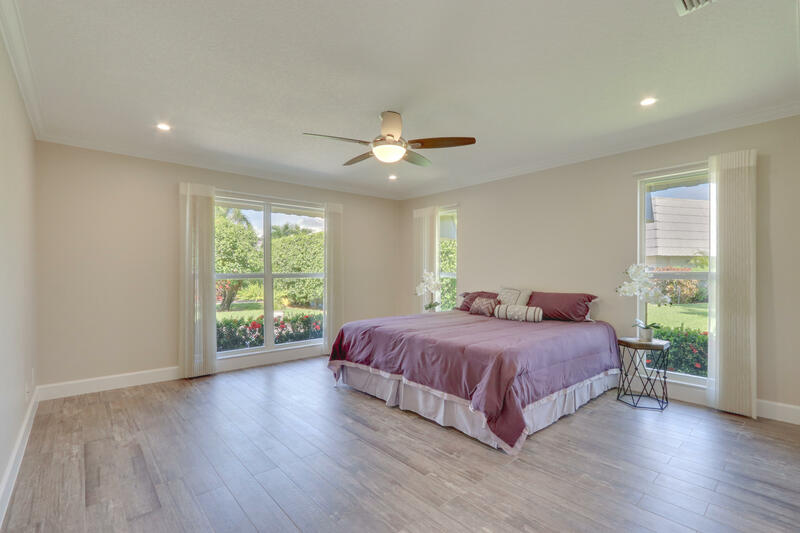 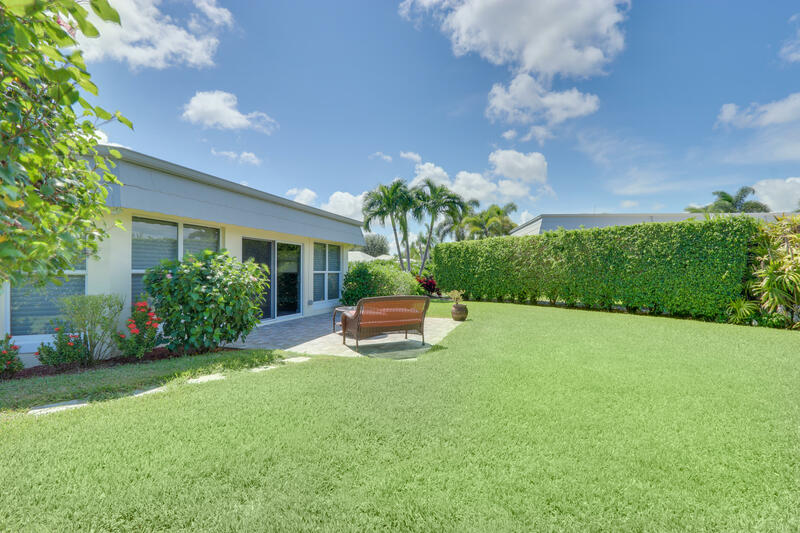 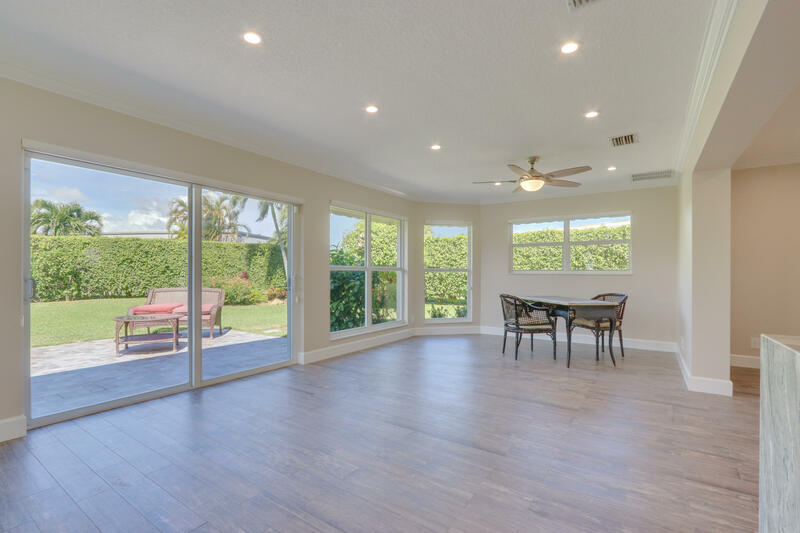 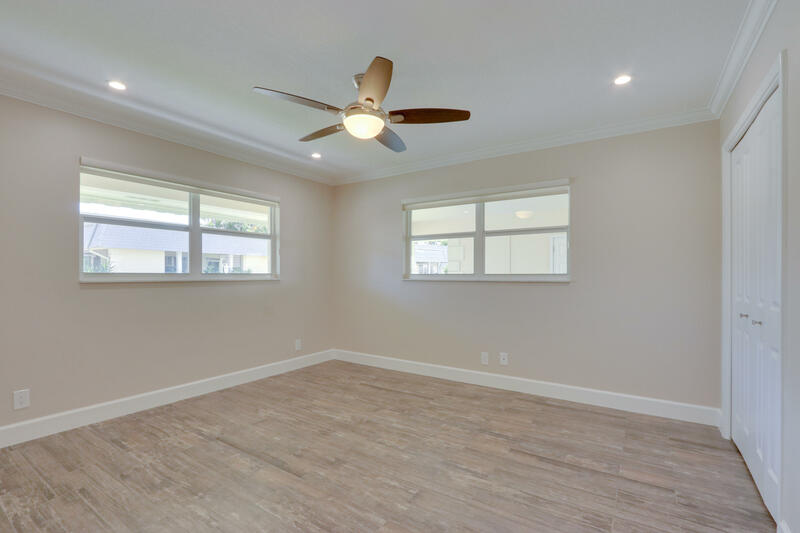 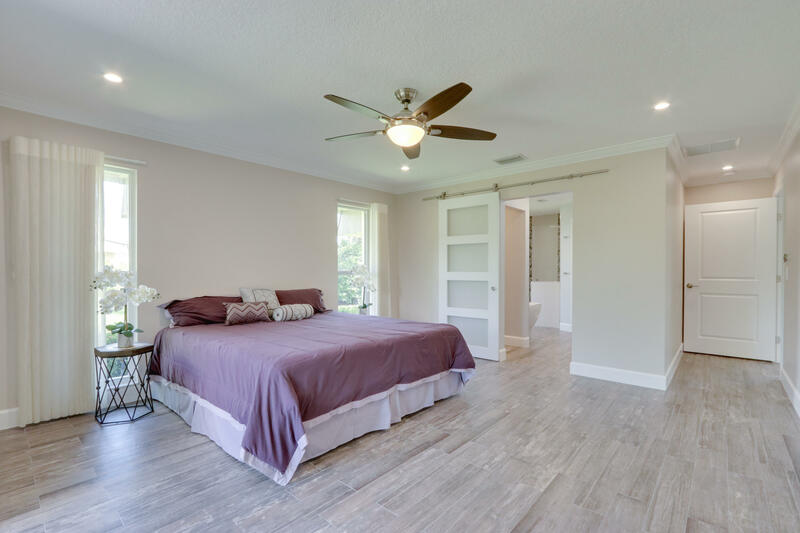 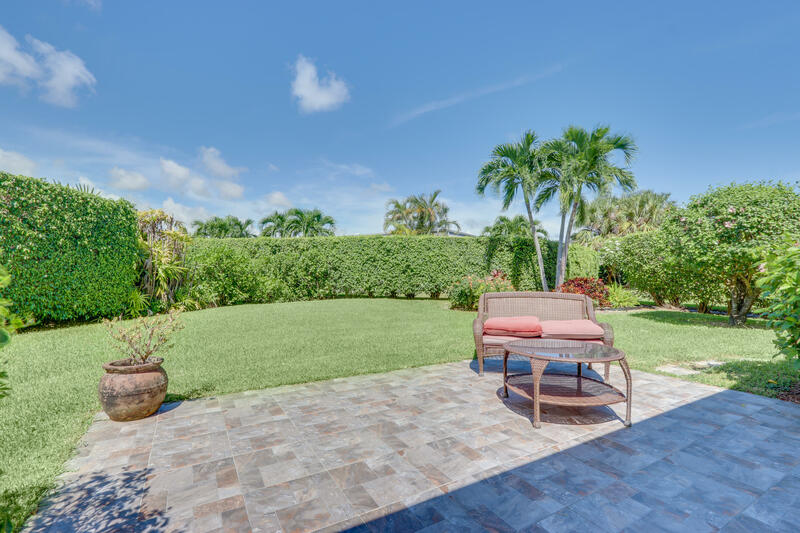 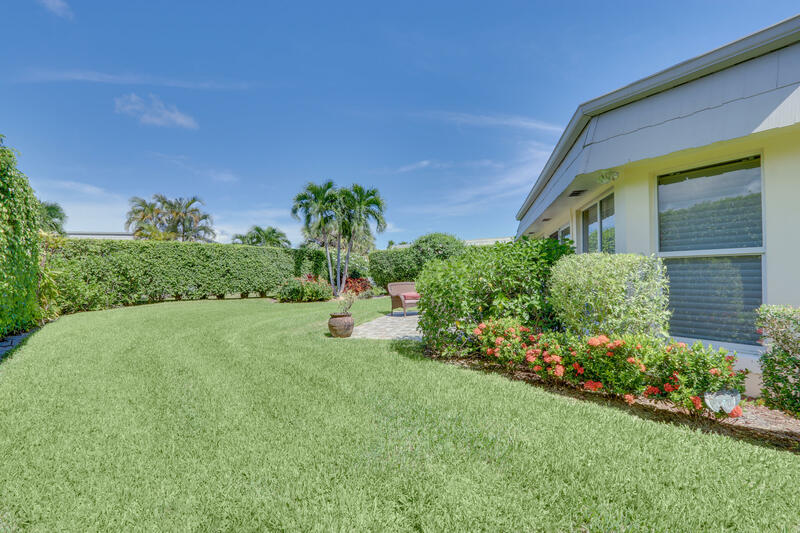 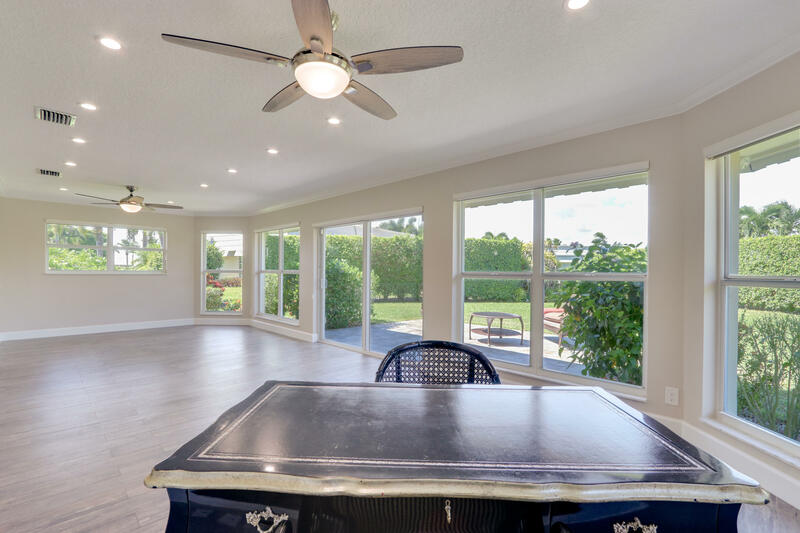 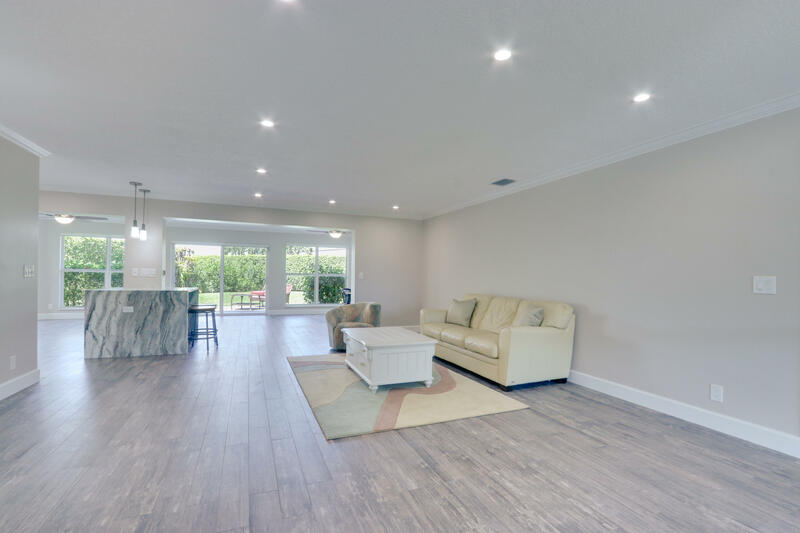 This home also boasts porcelain tile floors, impact windows throughout, hunter douglas window treatments, new bathrooms with marble tops, custom master closet, recessed lighting, private backyard, and so much more. 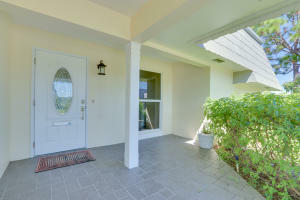 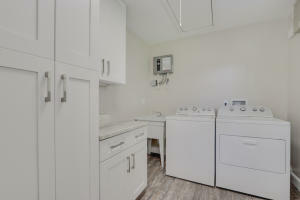 The buyers of this home can move right in and enjoy years of maintenance free living. Schedule your showing today before this home is gone. 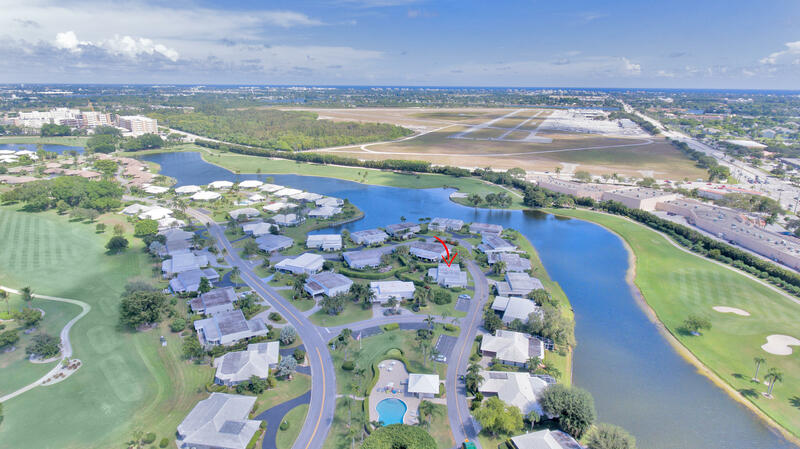 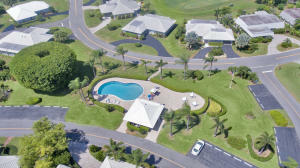 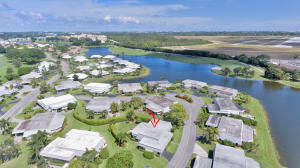 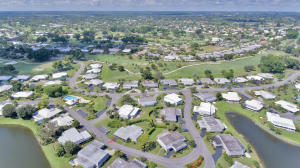 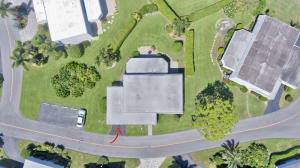 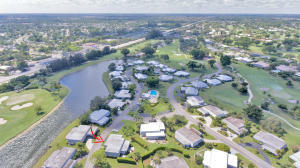 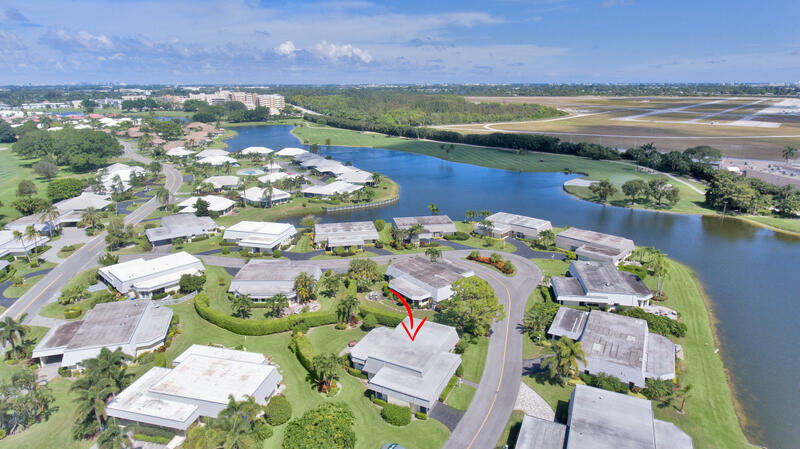 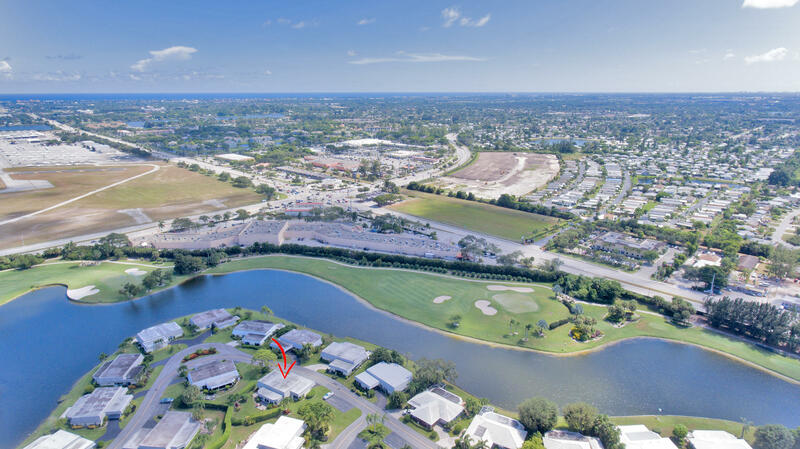 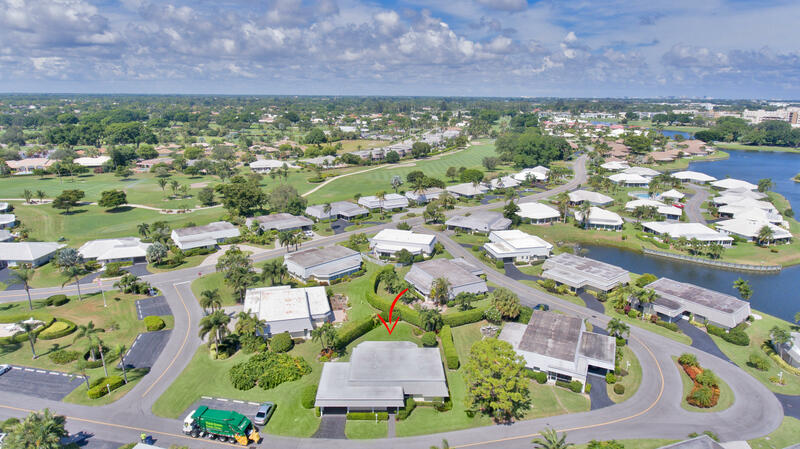 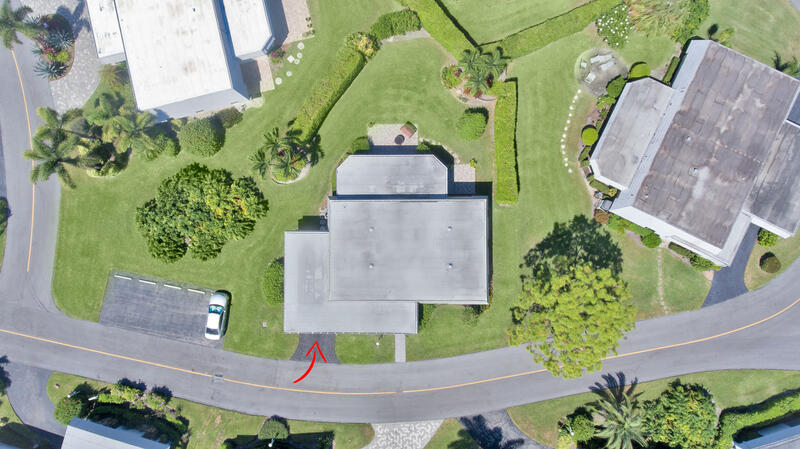 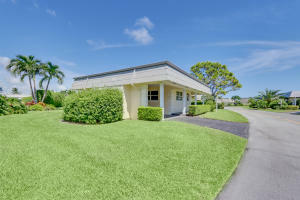 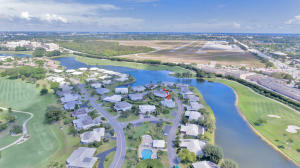 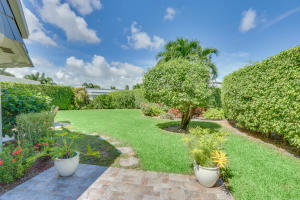 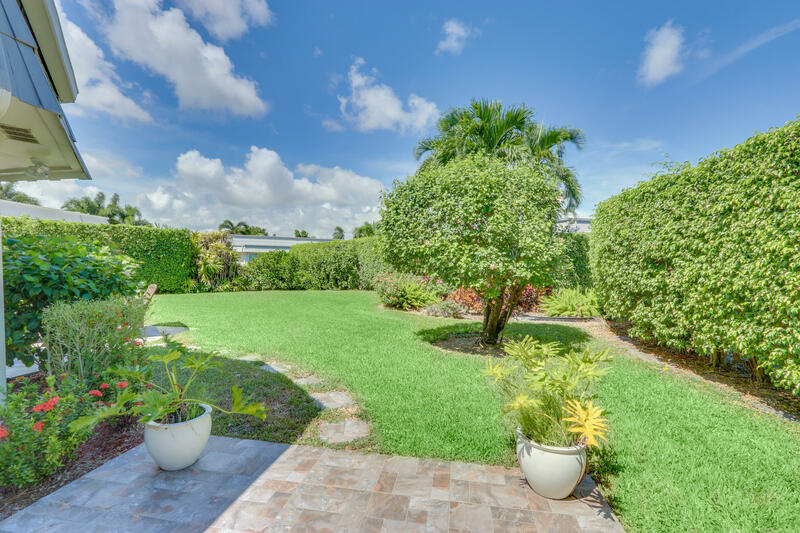 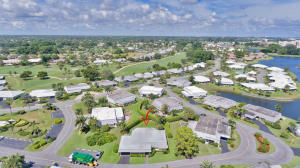 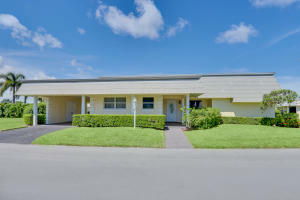 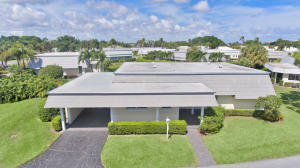 Listing Sold by Atlantis Realty Inc. 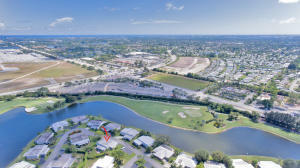 Selling Office NameAtlantis Realty Inc.